2015 - What a year for Boxing in Norwich! 2015 began with a massive card in Norwich. 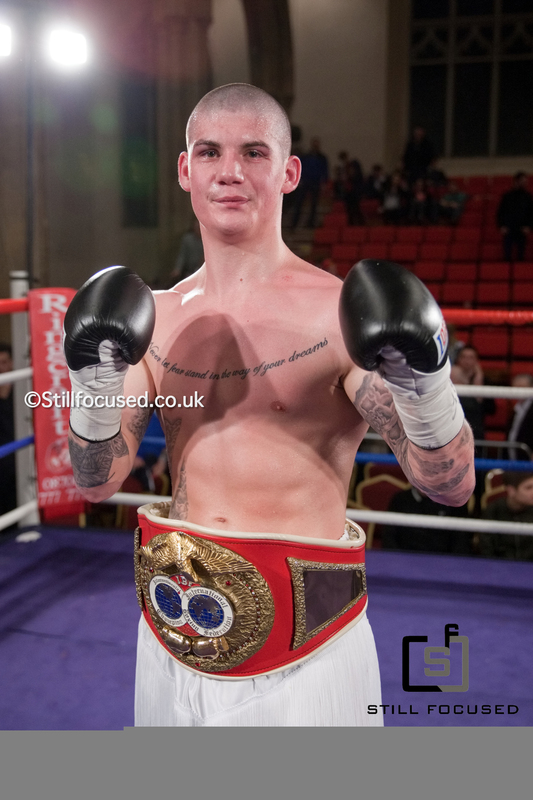 We got the chance to witness the crowning of 2 new champions – Billy Bird who won the Masters title with a stoppage and Nathan Dale who headlined the show promoted by Shamrock Promotions. 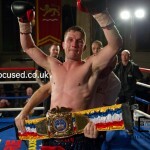 Dale won by stoppage to be crowned the new IBF World youth champion. Two names that are well known for boxing, not only in Norwich, but all over the country (and even going as far as to say the world) the Walsh twins Liam Walsh and Ryan Walsh made history this year. 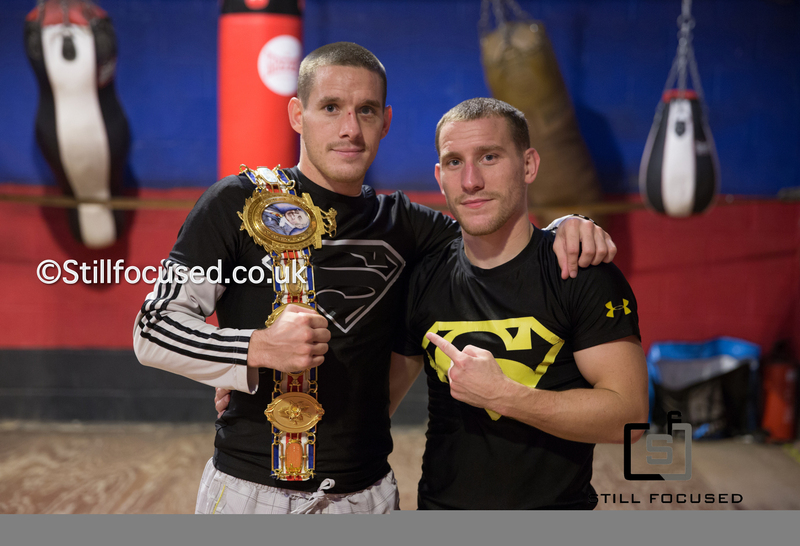 Liam has held the British and Commonwealth titles for a while now, but twin brother Ryan finally got his chance at fighting for the British title. Ryan has fought for the British belt before against Lee Selby who is now IBF world champion, but unfortunately Ryan came short on that night. This time around Ryan made sure he would emerge as the winner. 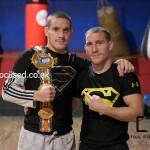 With Ryan winning the British title in September, the twins put their names in the history books by being the first twins to hold the British title at the same time. Introducing himself to boxing this year with some big wins by knockout from his first few pro fights is Joe “The Hitman” Hurn, who has built a large following with his exciting style of boxing. Hurn was given the opportunity of quickly moving on to fight for the challenge belt and once again knocking his opponent down twice in his first 8-round bout. 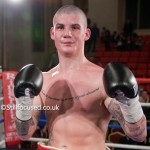 Hurn is one to watch going into 2016 as big fights are only just around the corner and owing to his age and impressive performances we could see Hurn in another title fight soon. Of course it’s not been all about the highs and crowning new champions this year, with a large portion of the local boxers picking up injuries. 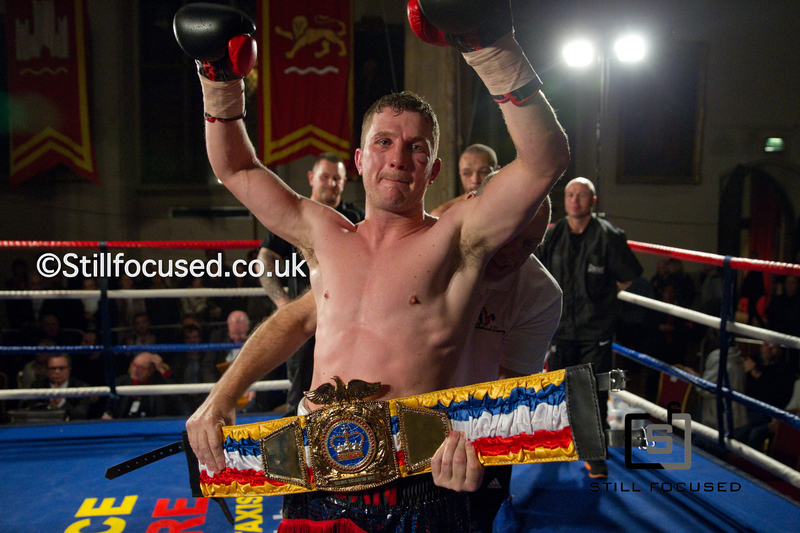 Craig Poxton was in a very tough fight at the end of 2014 for the area title, but after that fight he knew it was time to get an injury to his hand treated so he underwent surgery and had a few months out. Hand injury was something that continued to hinder boxers from Norwich, with Nathan Dale unfortunately being unable to build on his world youth title win. Dale has now been out of the ring for close to a year, but his return to the ring will happen soon. Liam Walsh was another to add to the injury list, with hand problems once again coming at the time when he is building up and getting close to competing at world level. Again we understand Liam will be entering the ring again soon and all of us at Norwich Boxing believe he will go on in 2016 to win a world title. Norwich heavyweight boxer Sam Sexton had problems with his back, putting him out of the ring for a while and which caused problems for him being in the gym with a back injury. Sexton was out of the ring for close to 2 years, but he has made a successful return this year with 2 wins and will be looking to join a very busy heavyweight division in 2016. The very popular Zaiphan Morris has managed in 2015 to build a very good unbeaten record and he will also be hoping to get his chance at the title fights in 2016. After such a successful year for boxing in Norwich, we hope it continues and with Craig Poxton boxing for the English super featherweight title in February 2016, Ryan Walsh defending his British Title and Shamrock Promotions first show of the year in Norwich all happening within the first three months of 2016, it seems as though 2016 will be another great year!